ALL stage shows and attractions are FREE with admission! Little 1's Farming Become a farmer for a while! Become a farmer for a while! 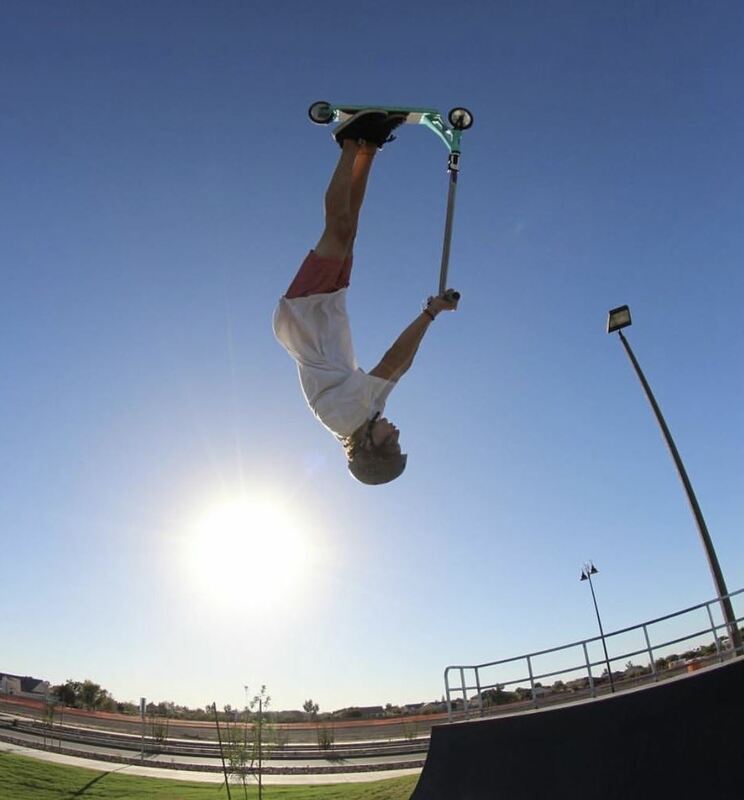 BMX Trickstars The same fun and excitement that crowds have come to expect, but a new team visits our Fair this year! The same fun and excitement that crowds have come to expect, but a new team visits our Fair this year! 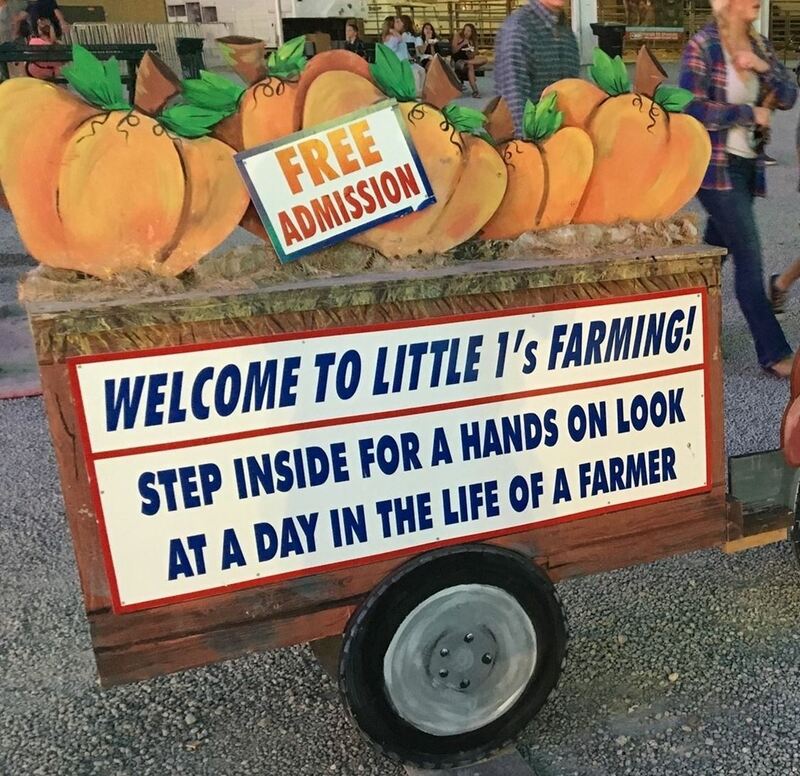 Children's Barnyard Pet the animals, play in the corn pit, check out the baby piglets, and so much more! 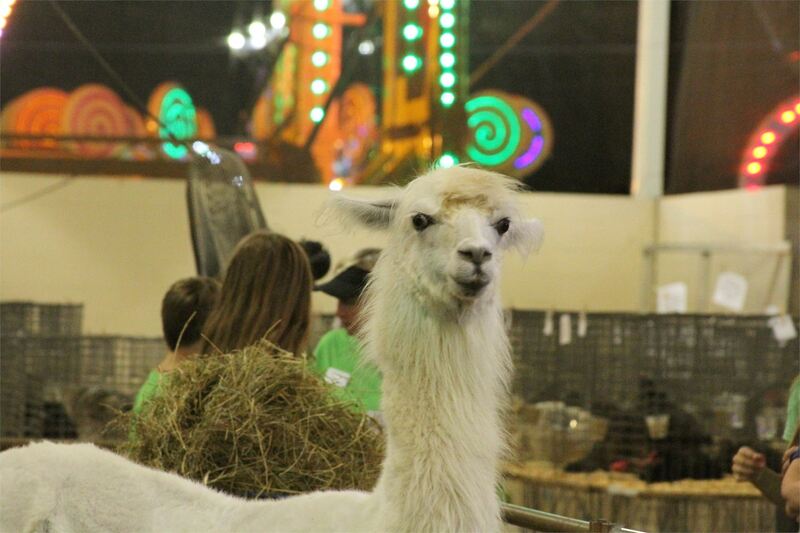 Pet the animals, play in the corn pit, check out the baby piglets, and so much more! 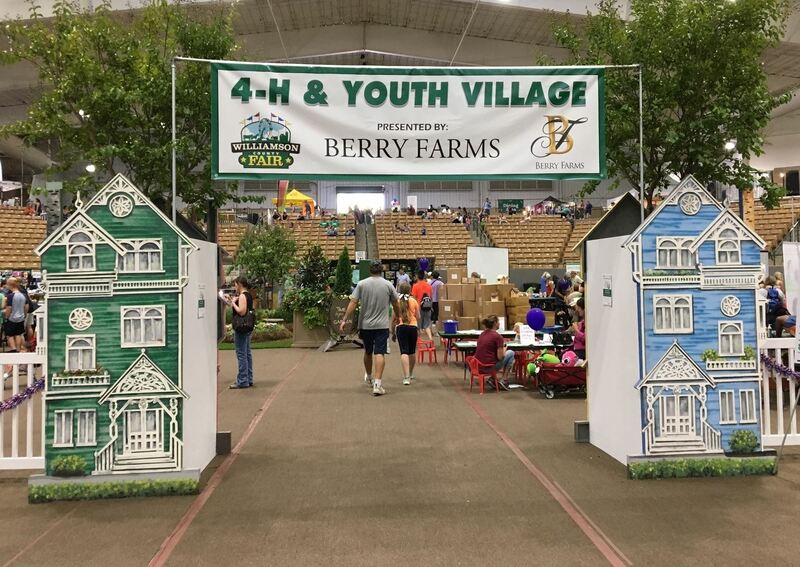 4-H & Youth Village Write a letter to a soldier, visit the Butterfly Garden and more. The Village offers lots of fun and exciting things to see and do! Write a letter to a soldier, visit the Butterfly Garden and more. The Village offers lots of fun and exciting things to see and do!